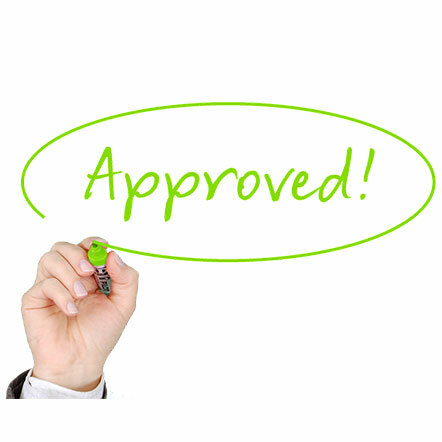 Pre-Approval - Cambridge Mortgage, Inc.
Once you are pre-approved we will send your real estate agent an approval letter to state that you are working with a Loan Officer/Lender/Broker and your income and credit have been reviewed and the amount that you have been approved financing. Having your “ducks in a row” before starting to shop for homes can save you a lot of time and headache in the home buying process. You would not go shopping without knowing how much money you have available to spend and knowing what you are comfortable with spending so why do that with most likely the largest purchase of your lifetime?